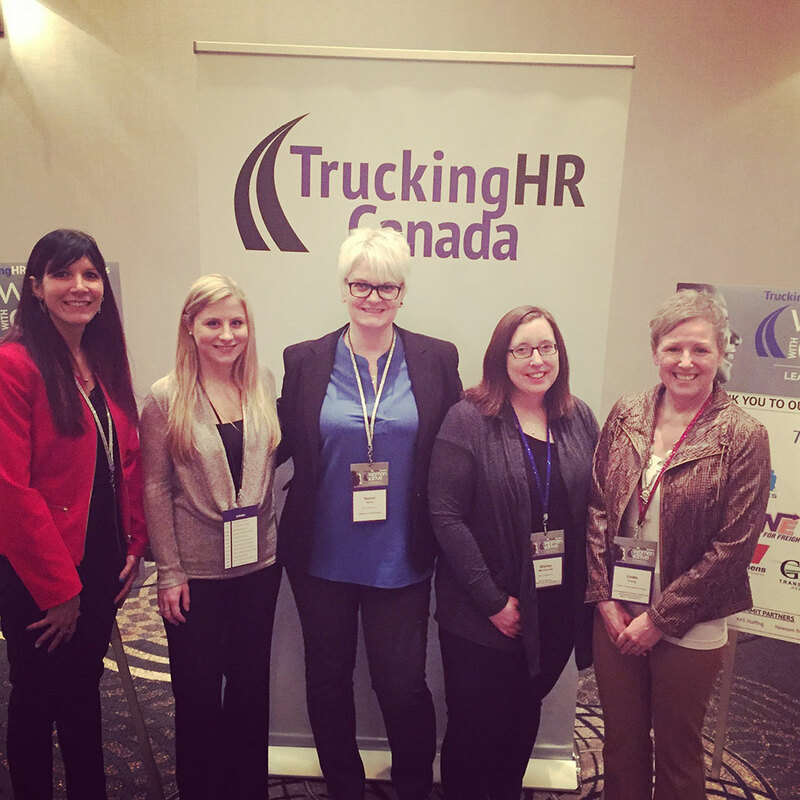 Last week I had the pleasure of attending the 3rd annual Trucking HR Canada’s Women With Drive (WWD) Leadership Summit. To sum it up in just one word is difficult, but if I had to do it, I’d say “pride”. I’m proud to be among hundreds of people in our industry who strive to achieve significant change in the demographic pool of our companies and make a difference in the lives of other women. Mentorship and sponsorship are keys to success; we need to move the needle in workplace advancement and connect women with role models (non-gender specific). Statistics show women who receive sponsorship and engage with influential mentors and coaches – who have a voice in their arena that is consistently cheering them on – will go further and be more successful, whatever the measure may be. It makes sense, doesn’t it? Think about who has been a key influence in your life: it may be a parent (often our very best cheerleaders! 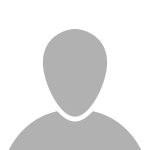 ), an educator, a team coach, or a previous or current leader. What made them influential? How did their presence in your life change you? And on the flipside of that, who do you influence? Who are you cheering on? Mentorship seems like the kind of thing that you’d want to pay forward. “Gender equality is not only a women’s issue, it’s a human rights issue.” – Emma Watson. It seems fitting to me that the actor who played the powerful, half-blood sorceress who often out-smarted and out-witted any student at Hogwarts in the Harry Potter films, would take a strong stance on this important issue. Her words are simple, yet commanding. One of the WWD Summit guest speakers, Mandy Rennehan, said it so well when asked how she achieved all that she has: “All I ever did was be true to myself, I was always just me, and that’s how I got to be where I am today and I beat all odds to get here”. To do anything less than that is really a farce, an untruth that is incredibly complex to undo. Respect yourself, be confident, and command your place wherever you go. Newsflash! Women look for many of the same things their male counterparts seek in their careers: mutual respect, meaningful work, and valued contribution. Society has a long way to go before we look at women behind the wheel of a truck and think it’s “normal”. 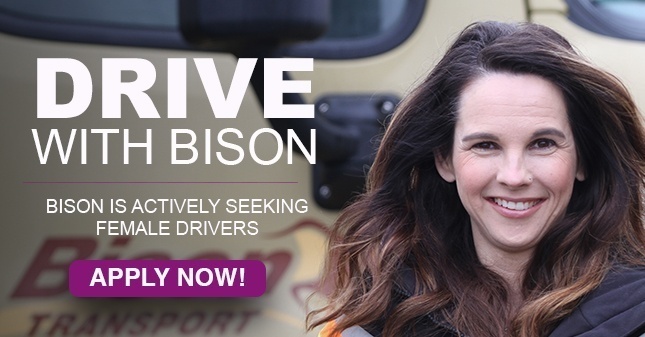 Women make up about 50% of available talent in the marketplace and in an industry facing a Professional Truck Driver shortage, it is vital that we figure out a way to break down barriers and build a gender-neutral profession. So where do we start? Check your unconscious biases at the door, be respectful, and focus on the results As long as the road to get there is ethical and productive, does it really matter who’s steering the wheel?